"With that in mind, Joel came across Tent City Urbanism and the tiny house movement, a model based on building accessible, sustainable and inexpensive homes as small as 60-square-feet in size, that’s gained moment in recent years. ...After watching documentaries and reading articles about the cabin-like structures and the philosophy behind Tent City Urbanism, Joel got in his ‘72 Datsun wagon during spring break and drove north to Eugene, Oregon to spend four nights at Opportunity Village. ...The LC Tiny Home Village group is ready to turn their ideas into actions. They have multiple committees that split up duties from land search to zoning and transition committees. 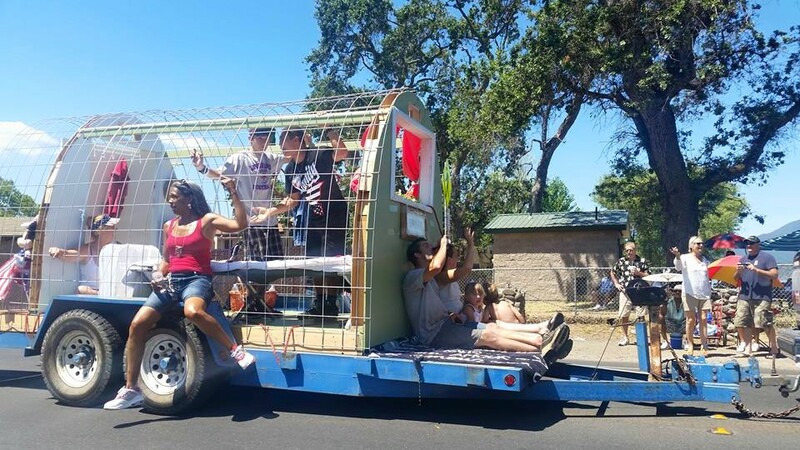 Most recently, they built a prototype that was featured in the Clearlake Fourth of July parade with the hopes of creating more momentum for the movement. Regular meetings are also being held with the next one taking place on July 30 in Lower Lake." 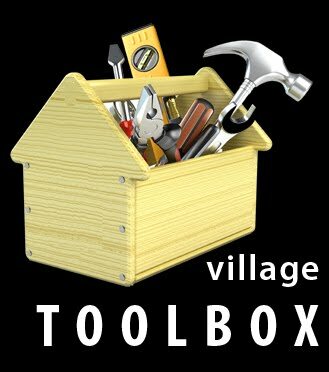 To get involved with this project, visit Facebook: ​facebook.com/LCTinyHomeVillage.